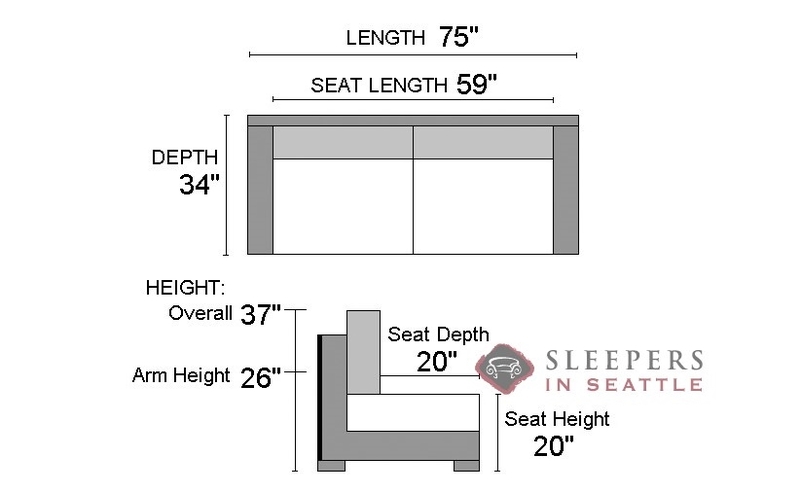 One of the most compact rolled-arm styles we've ever carried, the 202 Full Sleeper offers a slim frame with robust style and comfort. 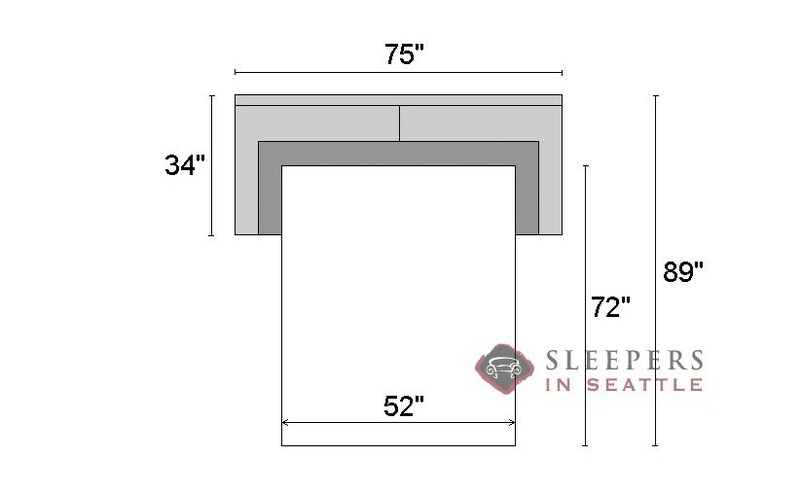 Boxed and welted cushions provide ample support with clean lining, and a great selection of fabrics are available for the body of the sleeper, as well as the accent pillows. I too went with the mattress upgrade. It was definitely, definitely worth it. The couch is nice and simple, with a straight forward design. Good doing business with ya. Thank you for all of your help in picking out a sofa, I know you have a state of the art website and what not, but a guy like me has to get on the phone and talk to someone when dealing with such a significant purchase. Call me old fashioned. The patience and customer service are greatly appreciated. 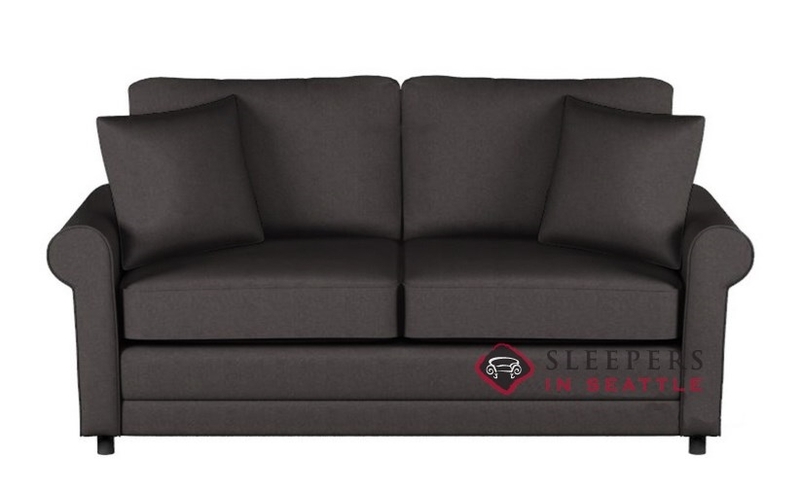 The sofa is appreciated too, it's just what i had in mind, small and comfy with a nice sleeper. Thank you Max for taking the time out of your day to help me through this purchase. Not very often you get to speak with the higher ups at a big company about an individual purchase. Your service is greatly appreciated. 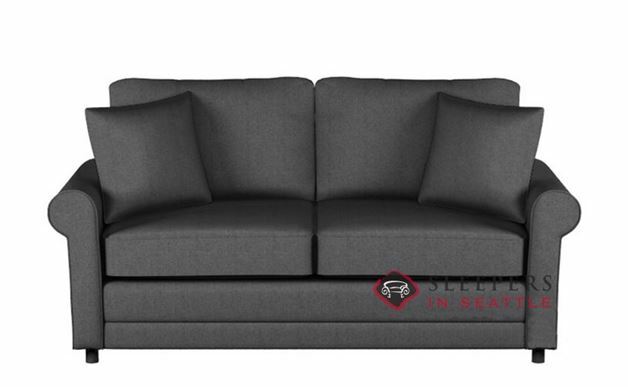 And we definitely decided on the right couch when we chose this one! You were right.